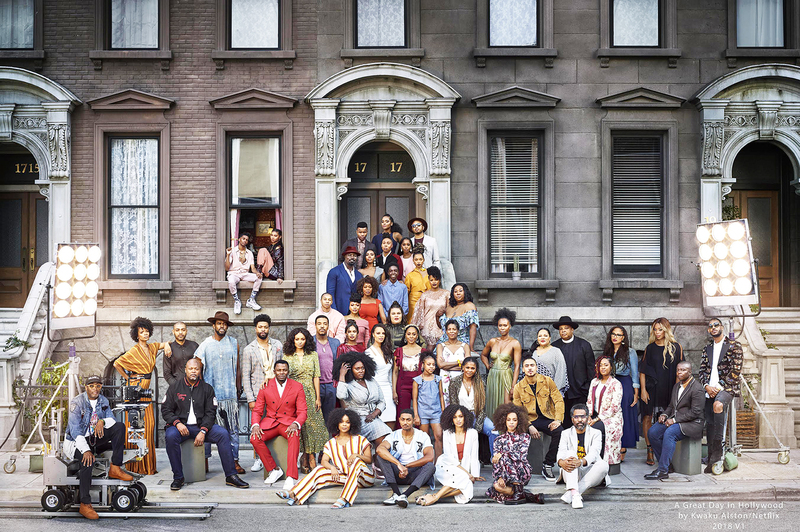 Streaming giant Netflix re-imagined the iconic “A Great Day in Harlem” photo that captured 57 notable jazz musicians in front of a Harlem brownstone. XXL Magazine did the same with their “A Great Day In Hip-Hop” cover in 1999 featuring artists like Run of Run DMC, Busta Rhymes and other hip-hop notables of the era. 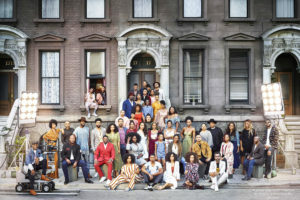 Netflix’s homage to the famous photo features 47 creative and talented artists behind 20+ original shows/films/documentaries. A 60-second video of the event premiered during the BET Awards. 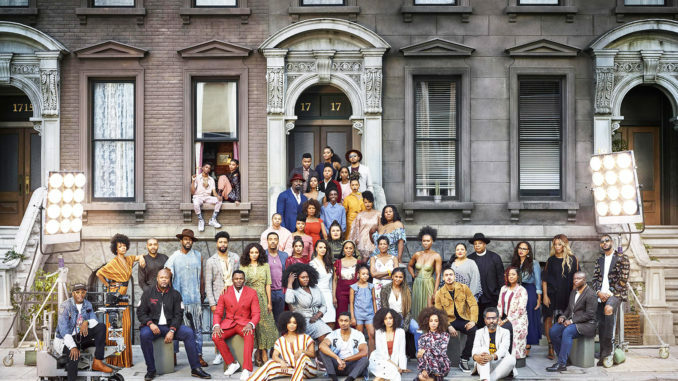 Among the luminaries participating were Ava Duvernay, Spike Lee, Alfre Woodard, Nia Long, Rev. Run, Derek Luke and Marlon Wayans.